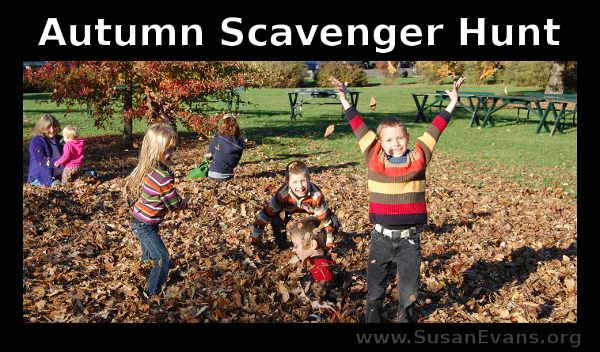 If you want to capture autumn on video instead of with photographs, your kids can have a ball! Watch the following video to observe my family as we run through spectacular autumn scenery and throw leaves at each other. 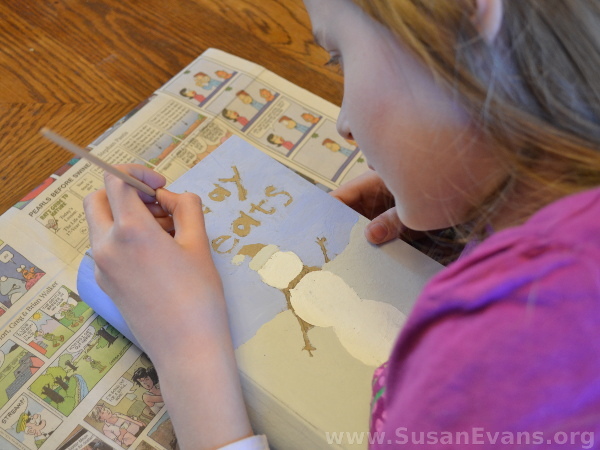 It’s a great bonding activity for any family! 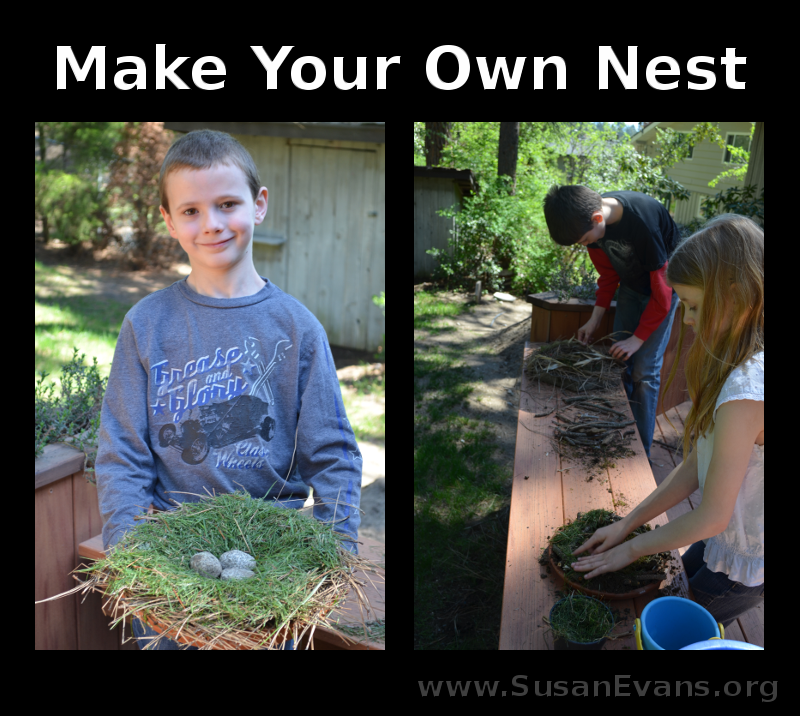 When you are learning about birds in the spring, a fun activity you can do with your kids is to make your own nest. Your kids can “fly” around the yard as if they were birds, searching for materials from which to build their nest. You want to start with a base, or a place to build your nest. You can grab one of those pottery dishes that go under a large potted plant. Or grab a tray from your kitchen. Or you can just build your nest on the ground or in a tree. You will want to mix some dirt and water to create your glue. Birds sometimes use spider webs or other sticky plants to keep their nest together instead of mud, but many birds use mud. 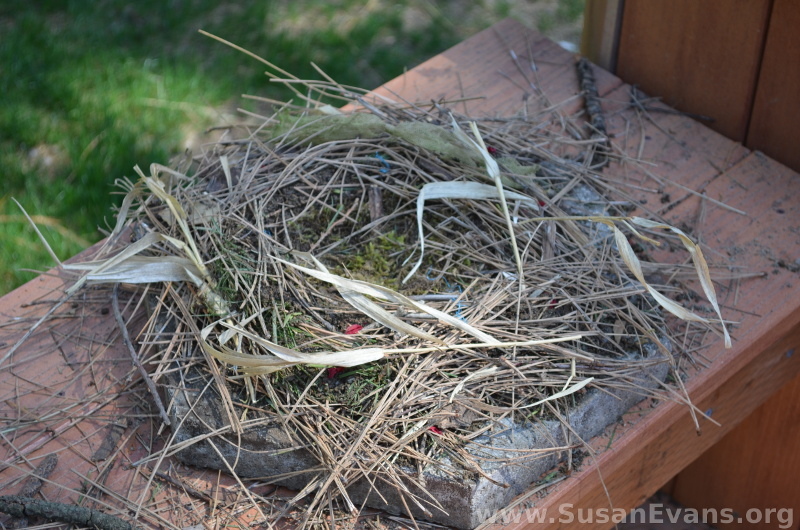 Start arranging your dry grass, leaves, pine needles, twigs and other debris into a nest shape. Use the mud to glue it all together. Make it nice and soft by adding moss and fluff to line the inside of the nest. Now you can place some oval-shaped rocks into the nest to make it look like a bird laid eggs there. I hope you enjoyed putting together your own nest. 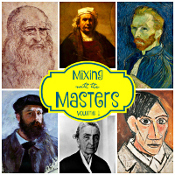 For more hands-on learning ideas, join the Unit Study Treasure Vault. When my daughter was in the hospital for her spinal surgery last year, someone gave her a gift of a “Tea Party in a Bag.” I thought this idea was wonderful! 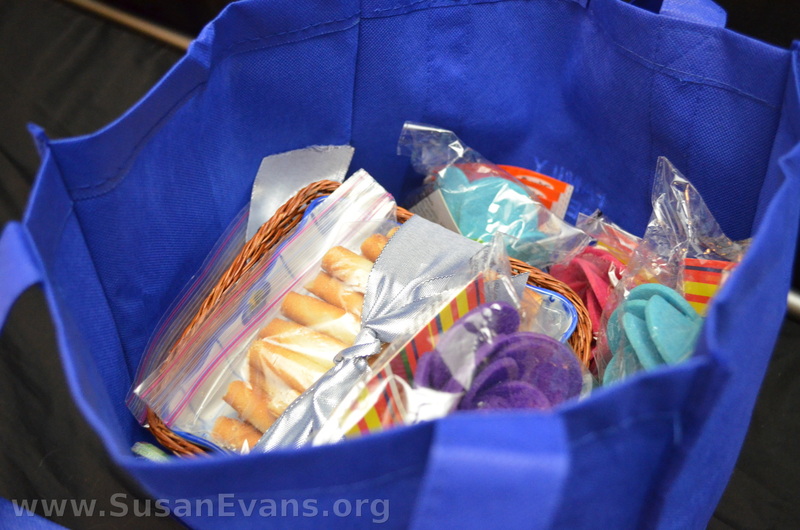 The woman from my mom’s church placed some delicious tea party snacks and dishes into a cloth bag. 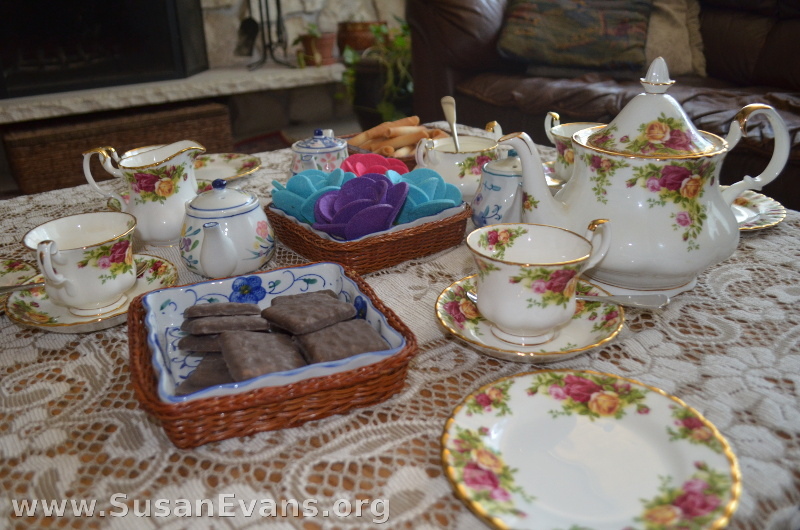 Whenever my daughter wanted a tea party, all she would have to do is open the bag and set out the dishes and treats! The dishes can be toy dishes or real teacups and a teapot. Since I had real dishes, we used the toy dishes from the bag as decorations for the table. If you want to get real teapots and teacups, you can buy them in second hand shops or yard sales inexpensively. 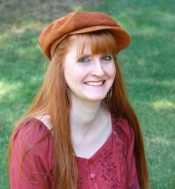 You might want to include a lace tablecloth or other table covering, but this is optional. You might also want to include pretty decorations, like the cloth flowers that were included in our package. 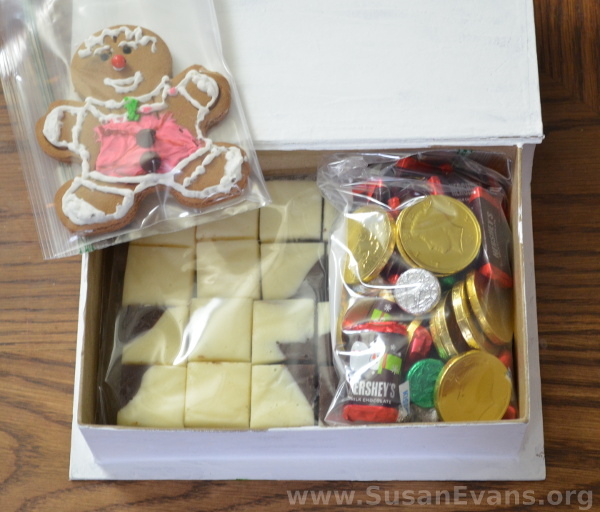 Make sure the tea party treats are in sealed containers or bags. That way if the girl wants to wait for a month or two before having the tea party, the treats will not be stale. 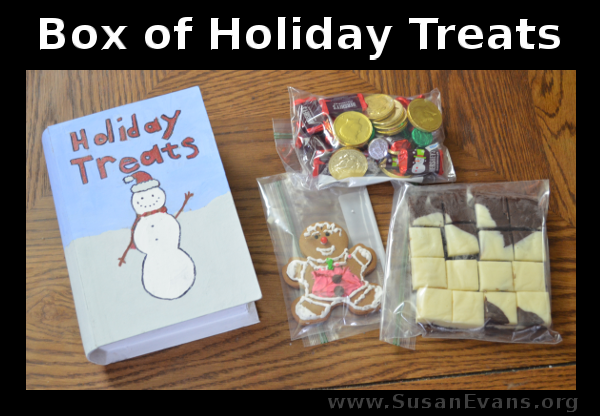 Store-bought cookies, cakes, miniature pies, or nuts would all be appropriate for inclusion in your tea party bag. My daughter invited a friend over, and we had a fun time with our tea party. This was a blessing to me as a mom because I was so exhausted from having stayed up all night at the hospital for several days, and I loved having an easy activity that required nothing from me but the heating up of water. A great gift!